We have a great team who are committed to making a positive difference through sports based activities. Our Head Office team consists of qualified teachers, educational tutors, sports coaches and business managers each of whom are of the highest professional standard. You won’t be surprised to hear that members of our highly skilled team hold a wide range of academic, teaching qualifications and NGB sports instructor awards. They also all possess full DBS disclosure, First Aid certificates and public liability insurance for £10million. Our team receive comprehensive training every three months on the most effective teaching & coaching methods within skills, health and physical education. Neil is a respected leader in the worlds of social enterprise and wellbeing. He founded Sport Works in 2009 having previously worked as a Sport Science lecturer and Performance Manager in a sports NGB. A former long jumper (before retiring at the grand age of 24! ), Neil’s role is to oversee our programmes and ensure the Sport Works team continually provide the highest quality of service throughout the UK. Neil has driven growth of between 18-35% year on year, enabling Sport Works to support over 12,000 people across ten sites since our launch. Sport Works has diversified revenue streams meaning that no more than 25% of our income comes from any one contract/sector. 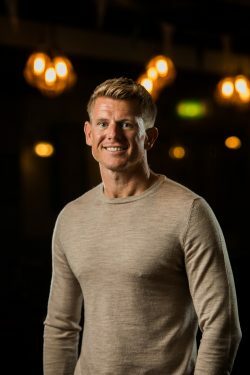 Outside of Sport Works, Neil is the Chairman of a charity, acts as a NED to several social enterprise businesses (occasionally) has been seen pounding the streets of Newcastle attempting to keep fit! 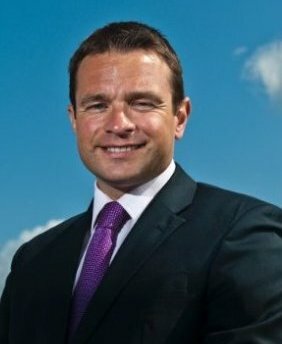 Before being appointed as MD, Simon oversaw the successful growth of Sport Works in the Yorkshire region where he led a team that devised and delivered a wide range of innovative programmes. With a passion for making a difference through sport based activities, Simon now leads the Sport Works Group to ensure we can support even more people across the UK to benefit from our diverse range of programmes. 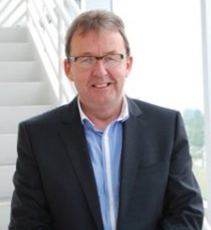 Brian has held CEO and senior management positions in a range of international organisations for over 20 years. He is a specialist in financial management, strategic leadership and change management and works closely with Neil in the role of Finance Director and the Senior Management Team in an advisory capacity. Sarra is responsible for the management of our programmes which fall into the “Skills & Education” division of Sport Works. Sarra’s role is key to ensuring our programmes not only meet the needs of our funders (the joys of compliance!) but that a quality service is delivered to young people across the provision. Sarra started her career in education and training as a tutor at HMP Durham and HMP Low Newton. Since then she has worked on a range of SFA, EFA, ESF, Ministry of Justice and DWP contracts. She has a passion for quality teaching and for education/training that can have a positive impact on the lives of young people. Sarra recently completed a MA in Education and, as if she isn’t busy enough, will soon be starting a MPhil course. Ellie began working for Sport Works in April 2016 and fell in love with her job from day one. She quickly progressed from a voluntary position into the role of Head Coach, overseeing our Community Sport and Inclusive Disability Sport programmes. 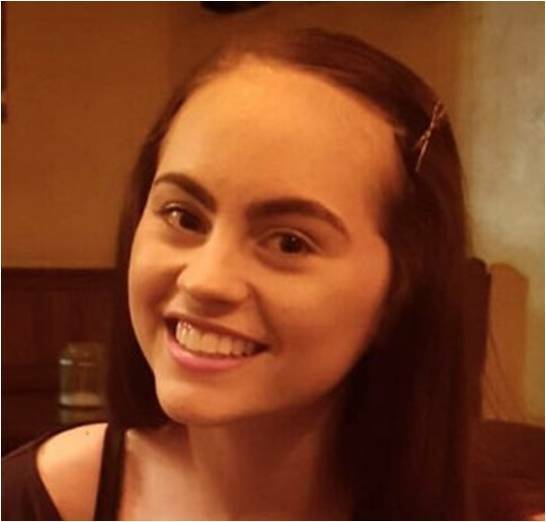 Ellie’s role also includes making sure that children with a wide range of additional needs are properly supported. She liaises with parents on a regular basis to ensure their child(ren) are safe and secure at our sessions. Rachael is responsible for Business Development and Quality Management. 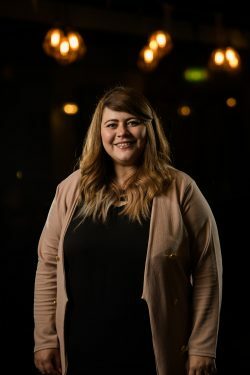 Rachael actively promotes our programmes throughout communities by building meaningful relationships with partner organisations including schools, colleges and charities. As if that wasn’t enough, she leads on Functional Skills and develops the Sport Works curriculum to make sure our policies and procedures are embedded throughout. 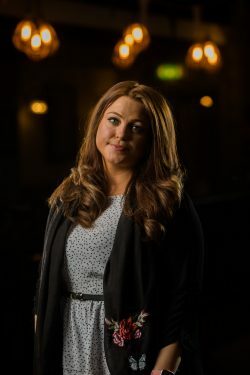 Rachael started her career in education as a Functional Skills and GCSE English Lecturer within further education. She has since worked on a range of SFA, EFA, ESF and DWP contracts. Rachael is passionate about the learner journey; ensuring all young people achieve across the provisions offered. Rachael has recently completed an MA in Education and is starting an MPhil in Education this academic year. She is an author on TES for English, maths, ICT and Employability teaching and learning resources with her own online shop. Corey works primarily within the Skills Division at Sport Works, ensuring accurate and secure processing of data as well as closely monitoring financial performance. Having achieved his AAT Diploma, Corey brings a wealth of experience and knowledge of the education and training sectors having worked across contracts including ALR, ESF and Study Programme since 2010. Outside of Sport Works Corey enjoys Boxing, Football and is an avid cook. Of all three, he is probably best in the kitchen! 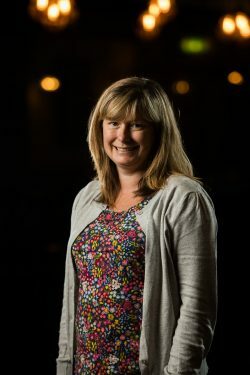 Gill is responsible for finance across Sport Works, taking a leading role in the management and tracking of income, expenditure and financial monitoring of individual contracts. 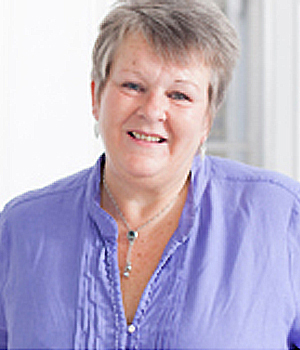 Gill previously worked in Welfare to Work over a number of years before retraining as an Accountant. Her previous life means she brings a number of year’s experience of managing financial performance of Government funded provision. She is a Member of the Institute of Leadership & Management and MAAT. Outside of work Gill relaxes by walking her Cockerpoo on the Northumberland beaches. Anne provides operational and administrative support across the Sport Works team, working closely with the Group Director and senior team to deliver the company vision. Anne’s career spans across cultural and creative industries including the BBC, The Arts Council and The National Trust and brings significant project management experience to Sport Works. She lives in Northumberland with her husband. Matt joined Sport Works in 2018 having worked for 10 years at a leading Sports Charity. 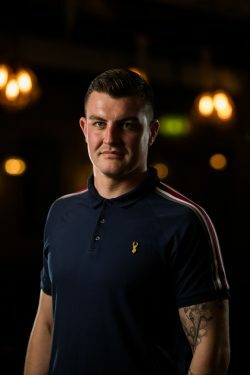 Matt currently oversees the Community Sport and Inclusive Disability Sport programmes whilst developing new partnerships and business relationships to support even more people to become active. Matt has a strong background in both strategic planning and the management of large projects within the sports and skills sector. 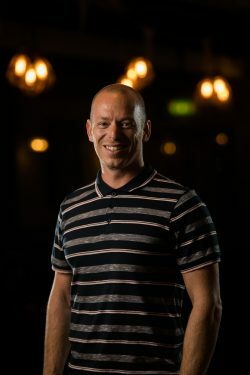 A qualified teacher, Matt has extensive experience of designing, managing and delivering impactful programmes to young people, families and adults within a range of community settings. Outside of work Matt has a keen interest in sport and fitness and spending time with his family.